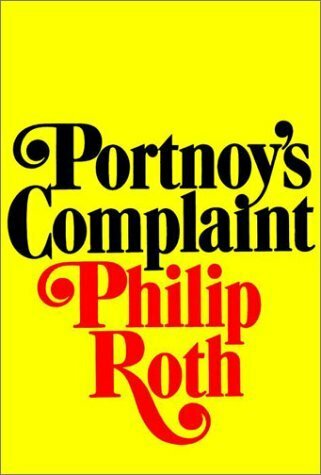 Portnoy’s Complaint author Philip Roth has died at the age of 85. His other works included American Pastoral and I Married a Communist. The New York Times reported that a close friend of Philip Roth’s said he had died of congestive heart failure. Philip Roth first found success with his short story collection, Goodbye Columbus, published in 1959. A decade later Portnoy’s Complaint catapulted him to notoriety, making him a celebrity in the US. In later life, Philip Roth wrote a number of highly regarded historical novels, including his 1997 work American Pastoral, for which he won his Pulitzer. Philip Roth wrote prolifically over the course of his career, publishing more than 30 books before ending his fiction career in 2009. For his work, Philip Roth won the Pulitzer, National Book Award and Man Booker International Prize.